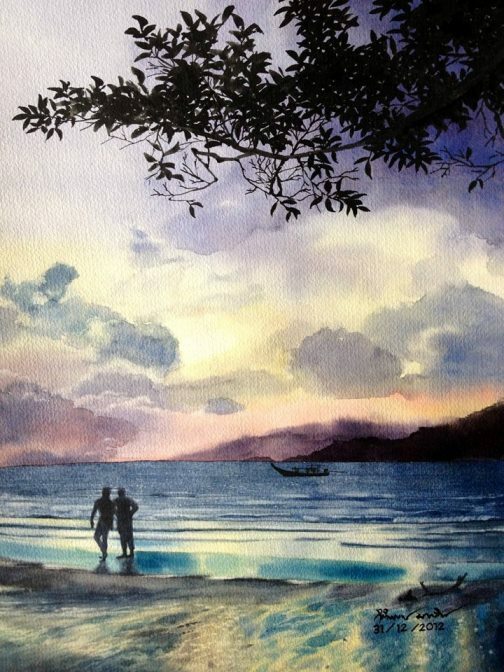 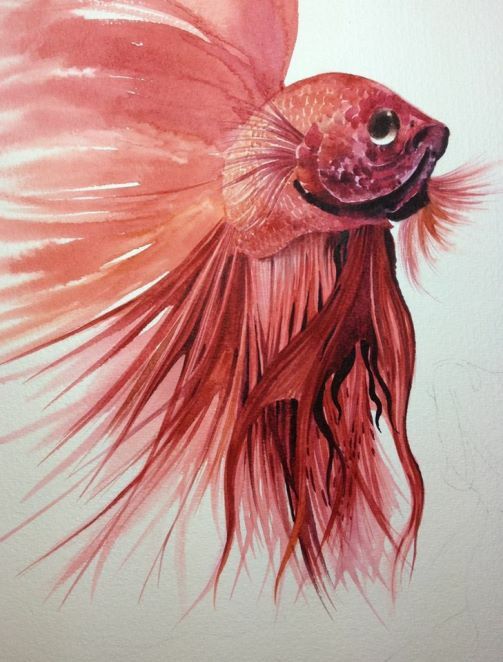 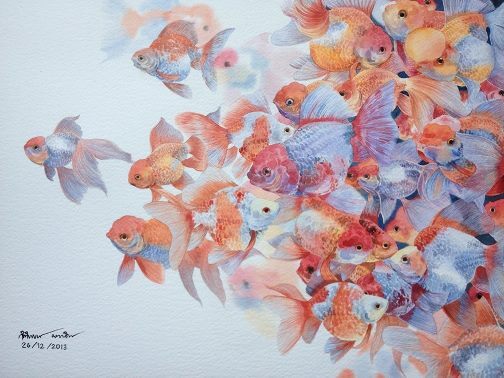 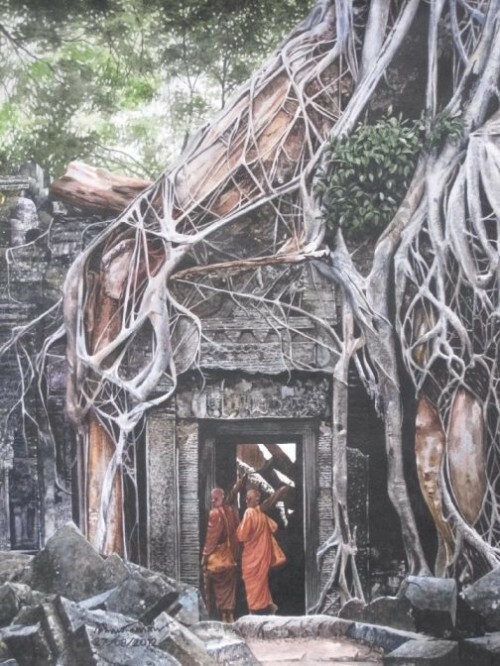 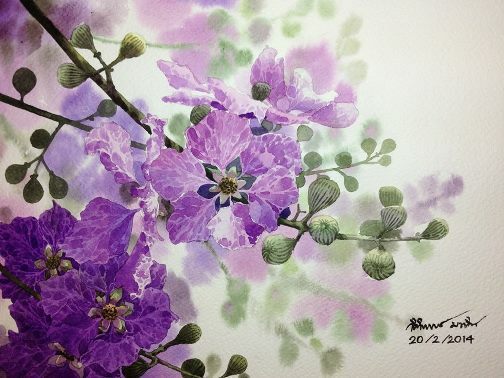 Ti Watercolor is a young and talented watercolor artist from Bangkok, Thailand. 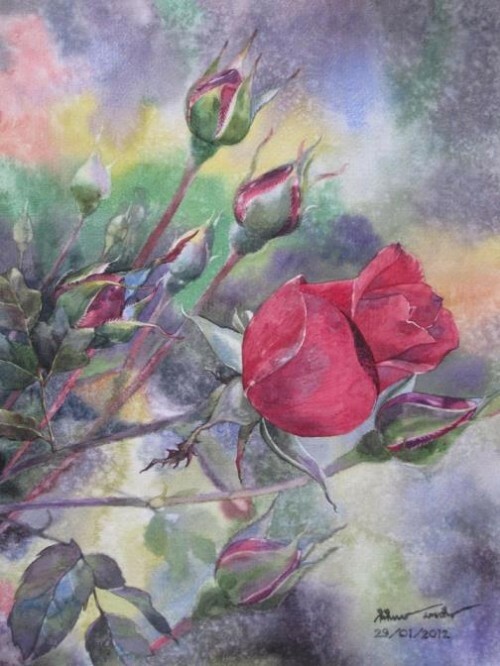 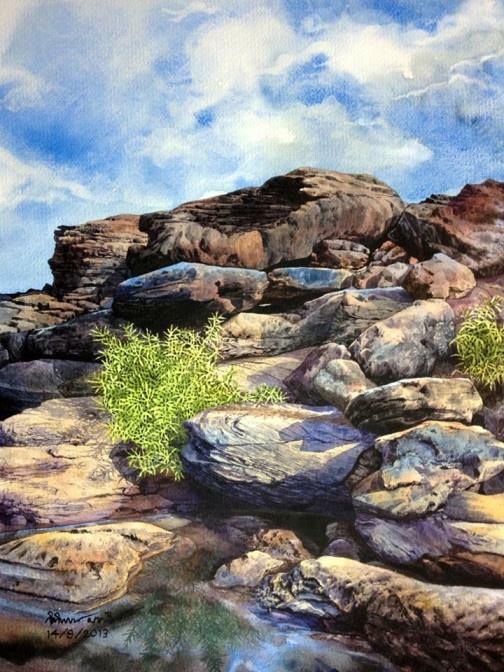 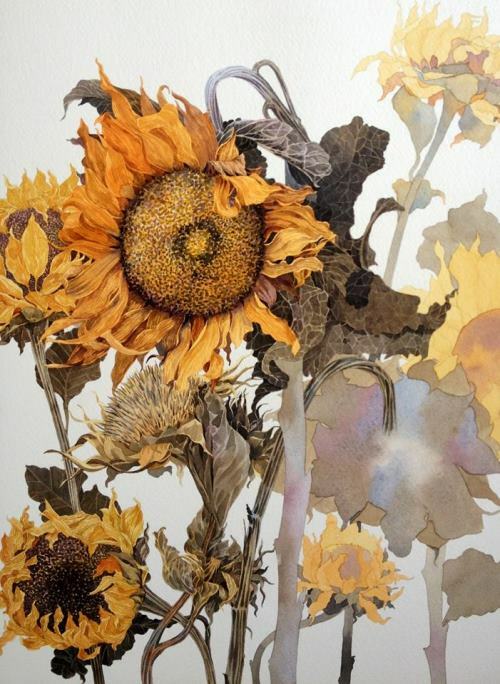 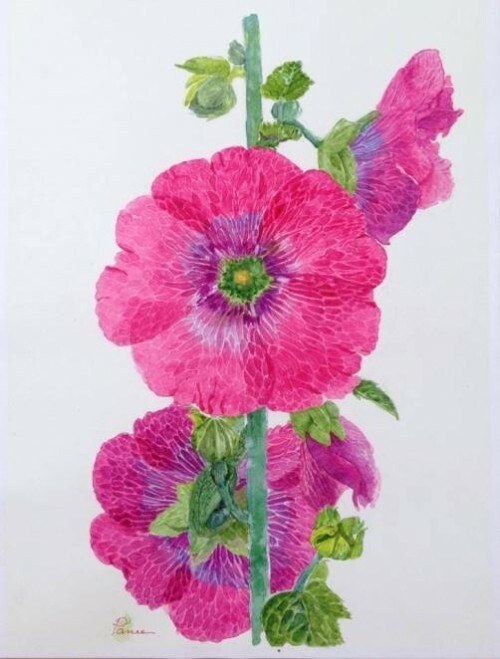 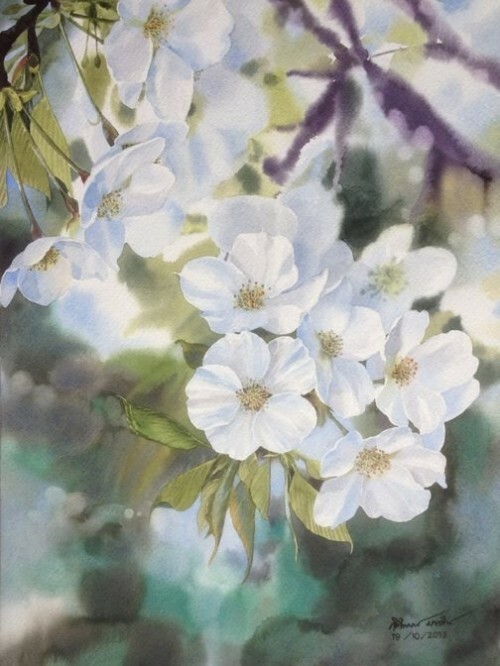 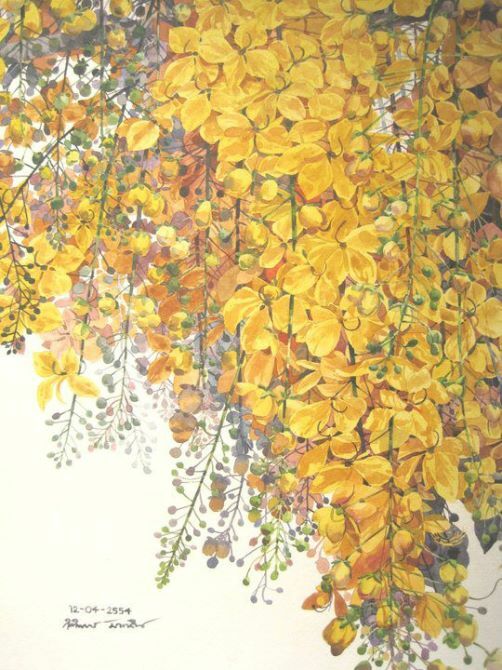 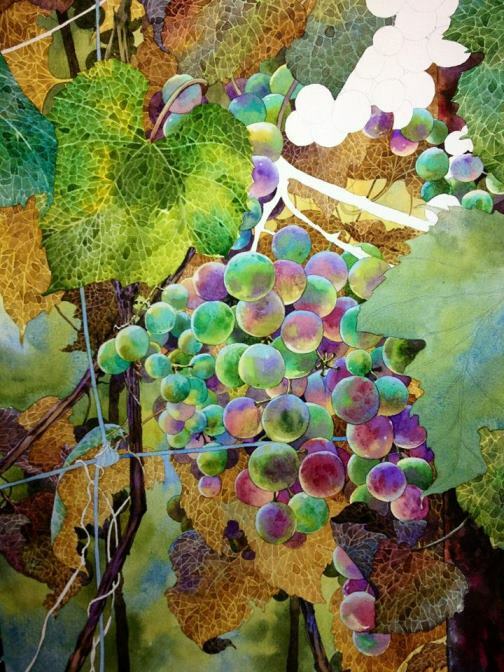 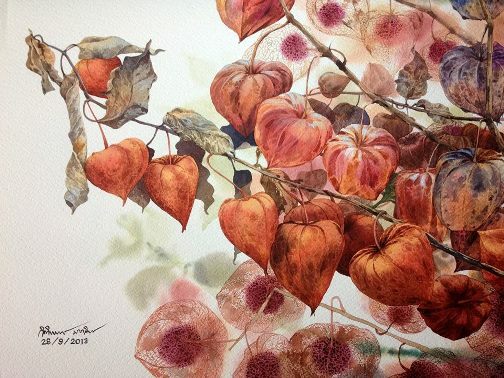 His watercolors are extraordinarily beautiful, soft, filled with transparency, color and light. 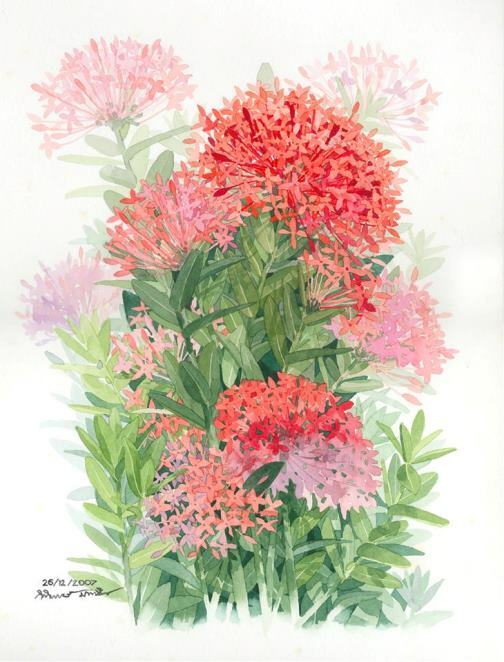 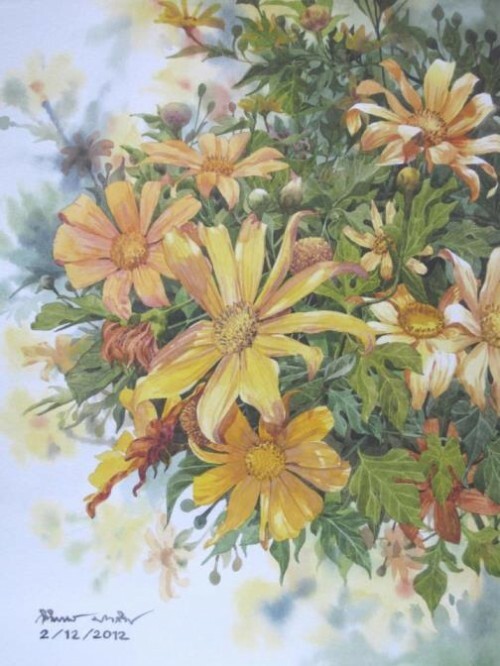 Ti Watercolor likes to draw flowers, city-scape, animals, and everything that surrounds him, makes it very skillfully, carefully selecting all shades and details. “I like the details of everything. I like the colors and shadows, Natural light and life in my country”. 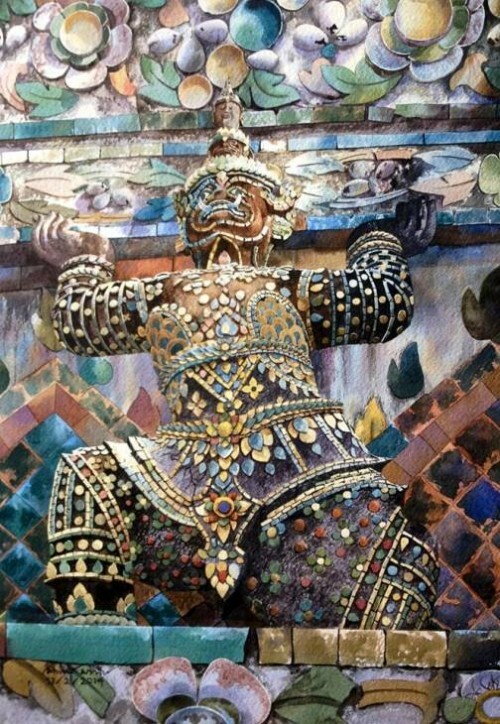 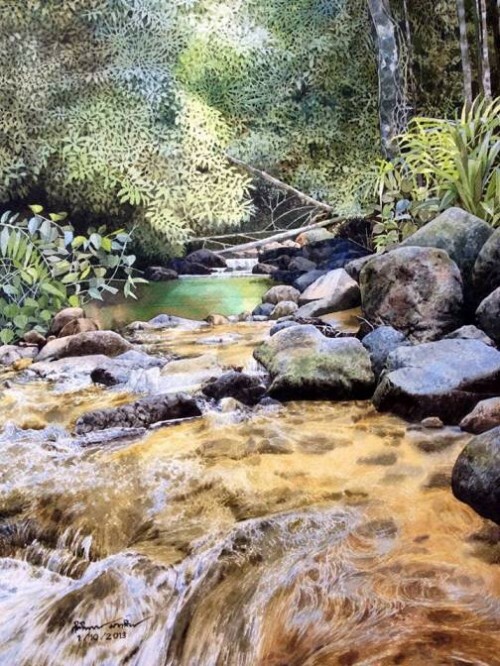 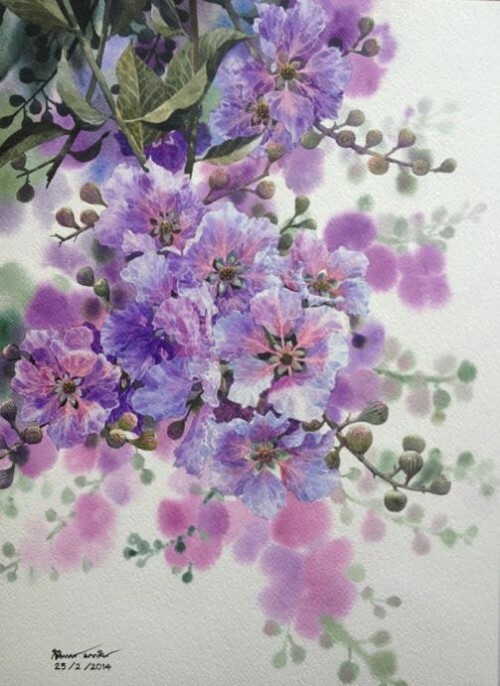 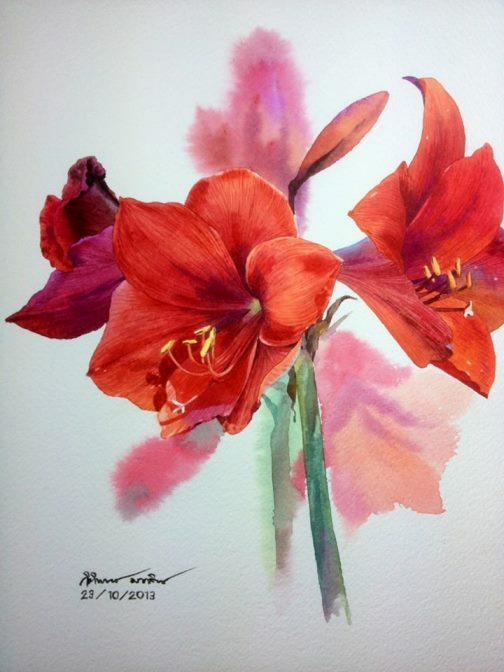 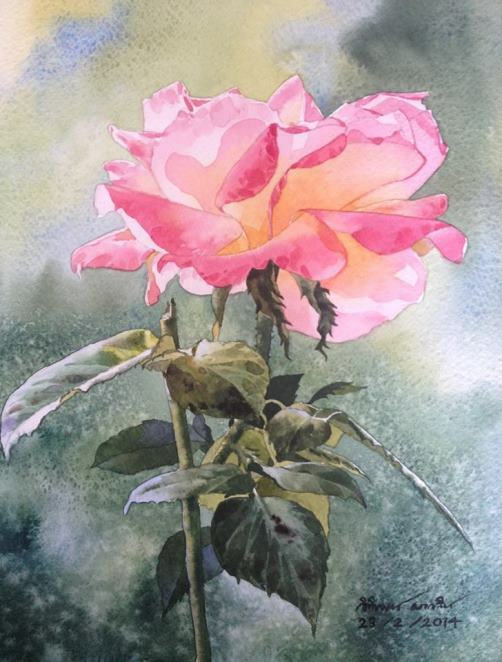 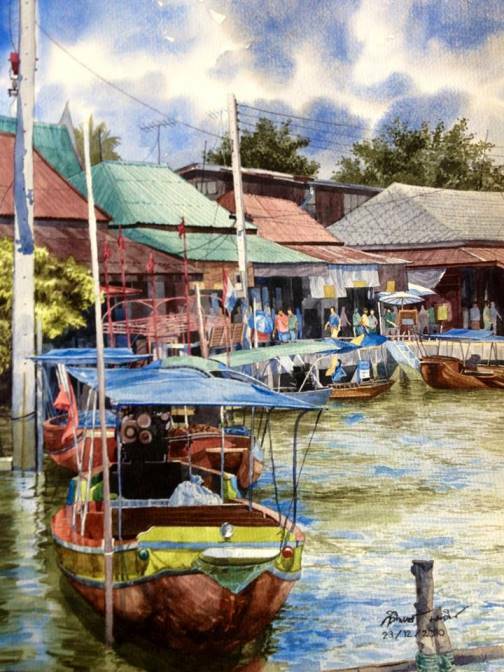 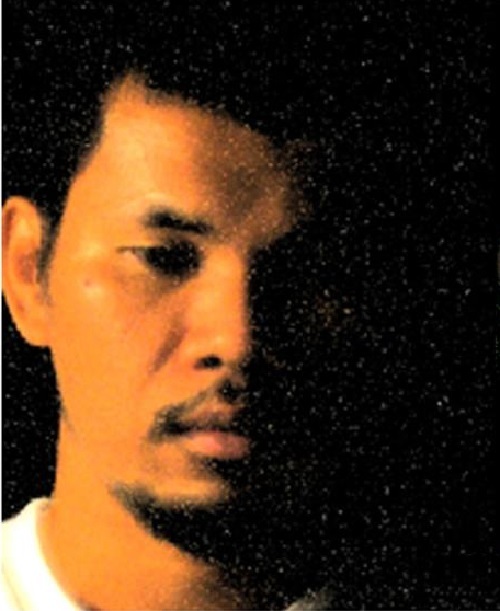 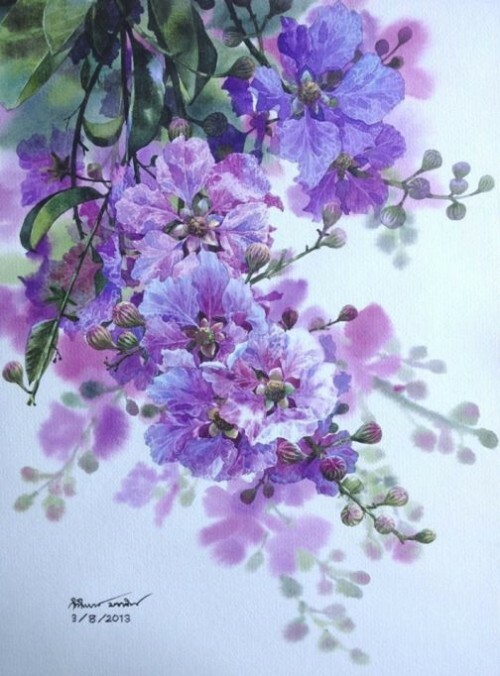 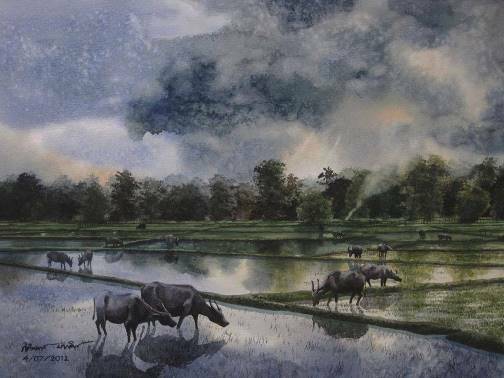 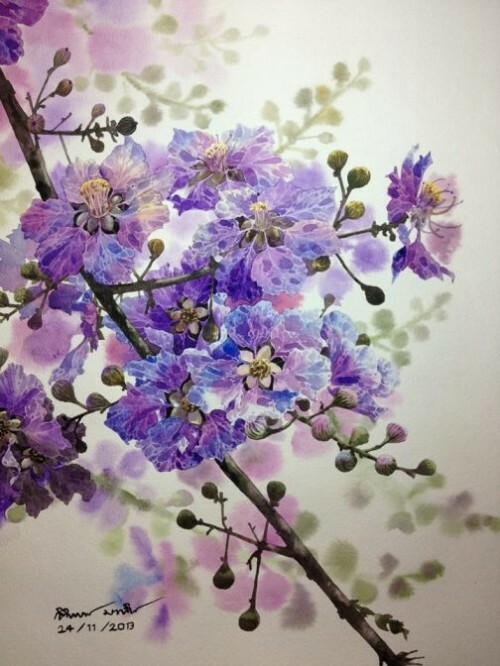 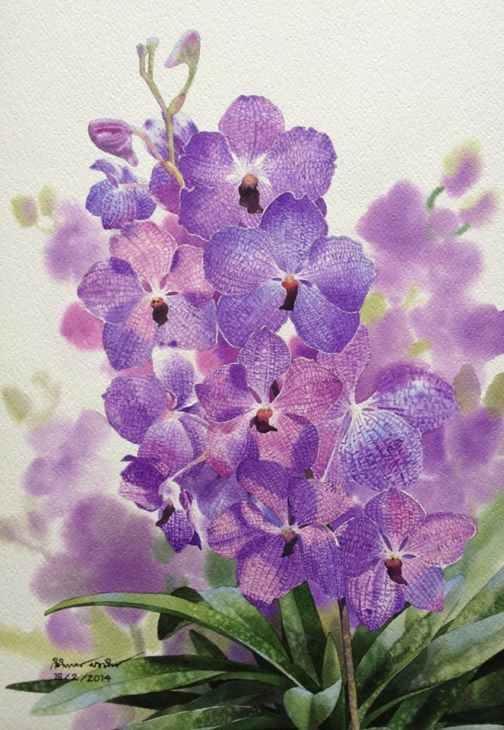 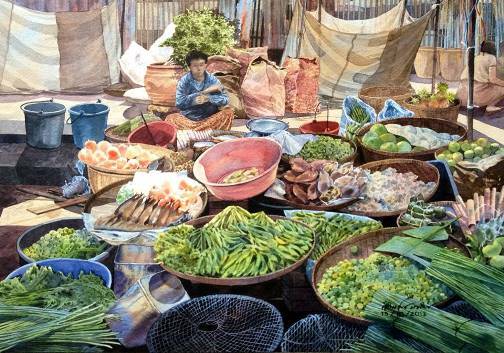 Thai artist Ti Watercolor teaches the art of watercolor, also shares the secrets of his skill conducting master classes.